You have the design freedom to store panels outside of the opening and can stack in a variety of ways. 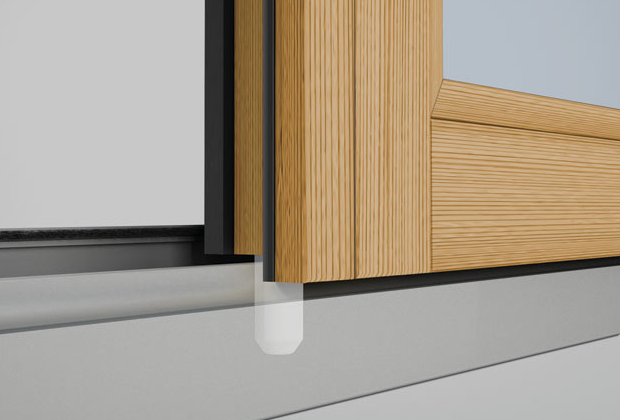 Our SwingSlide offers a better alternative to a traditional lift and slide door system. It is a multi-panel system of large glass walls, that easily glides open on a single track and stacks into a pocket or to the side to completely vanish. So, why lift and slide, if you can touch and glide? 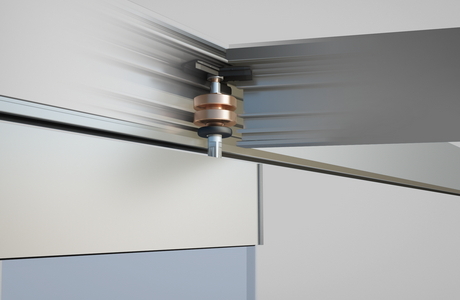 The NanaWall HSW66 can be designed using adjustable floor sockets instead of a floor track if desired. Choose from various sill options to fit your project needs. 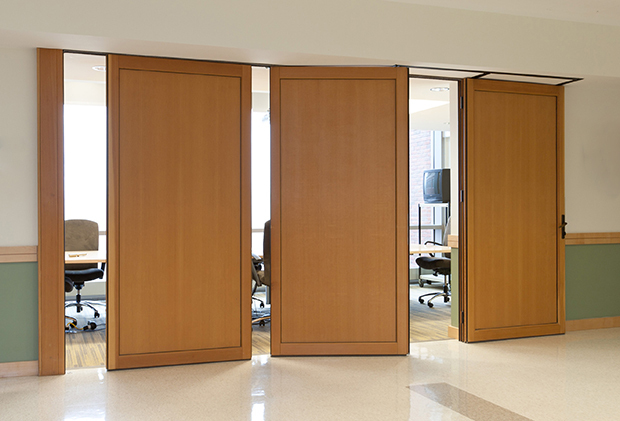 The NanaWall HSW66 features single-handed locking that is hidden inside the panel. No unsightly surface mounted locking. The locking rod engages both top and bottom for added security and is rated to protect from forced entry. The NanaWall HSW66 is designed to complement interior spaces visually and functionally. Choose from various standard or special wood species options.